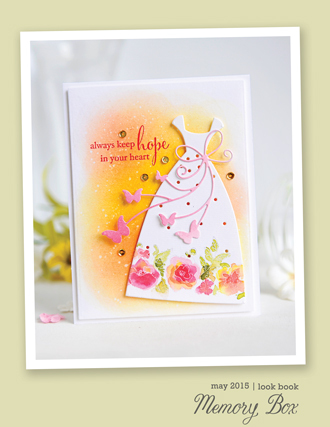 PoppyStamps offers a monthly challenge on their blog. This month's theme is Oh Boy! 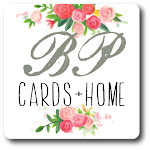 and we were charged with making a card appropriate for a guy using at least one PoppyStamps product. I chose the PoppyStamps POND FROGS die no. 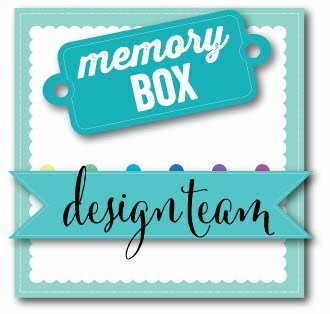 1130 and have them jumping around the Memory Box SPLASHING PUDDLES die no. 99062. 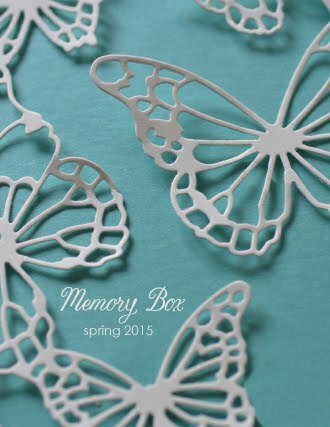 I also used Memory Box patterned papers and Pool notecards. Hi Anne! This is super cute! I love those frogs in silhouette! So fun! Hi Anne! These are absoultly darling and I love the water splash die ! Love these! These little frogs in the splash puddles are ADORABLE! Super cute! 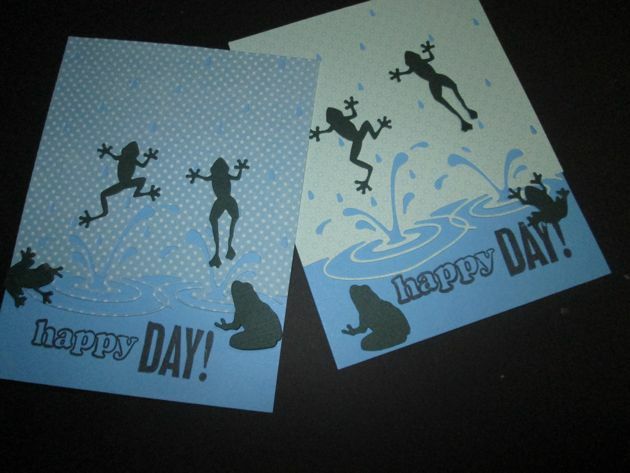 Hi Anne, fantastic scenes on these two cards, love the frogs and puddles..